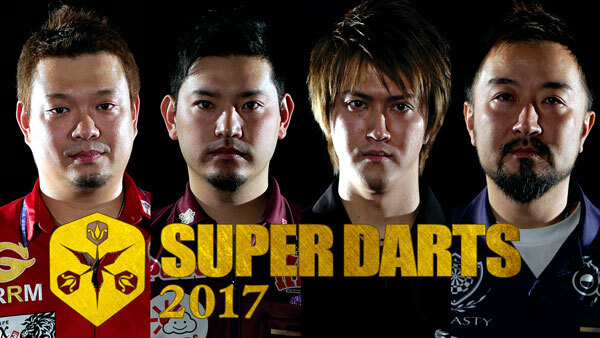 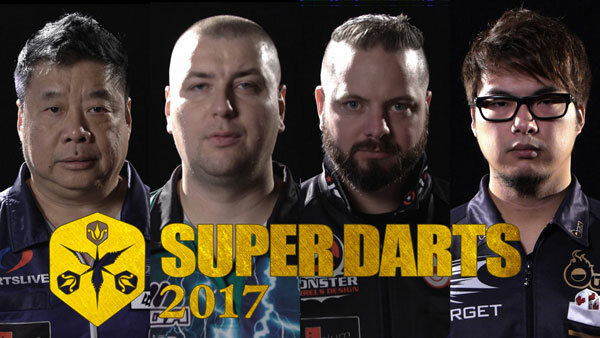 【SUPER DARTS 2017】Player Introduction Video Part 2 released. 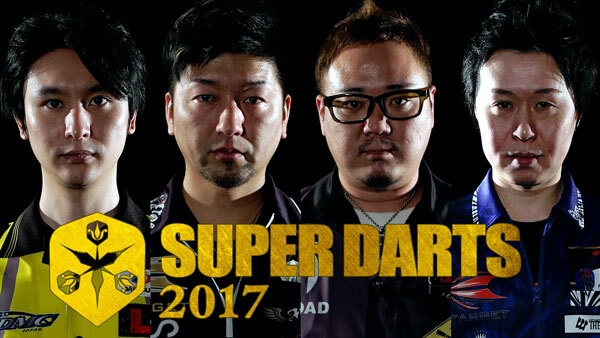 【SUPER DARTS 2017】Player Introduction Video Part 1 released. 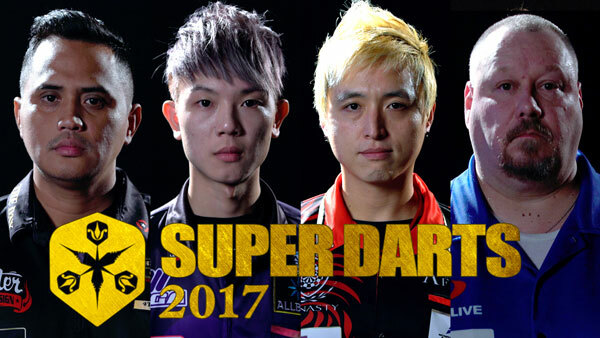 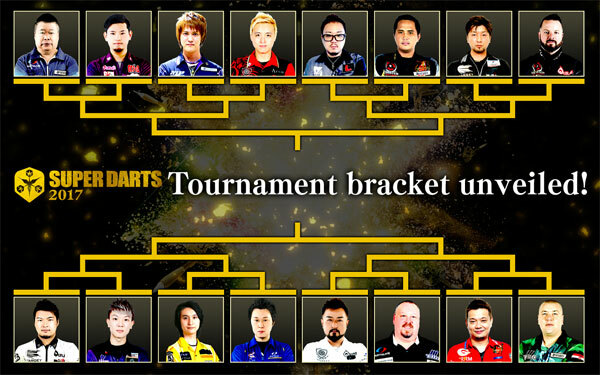 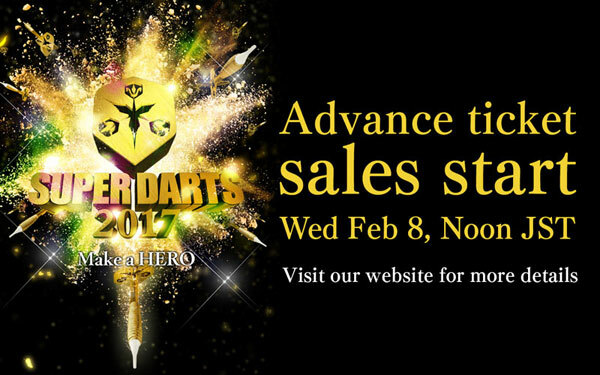 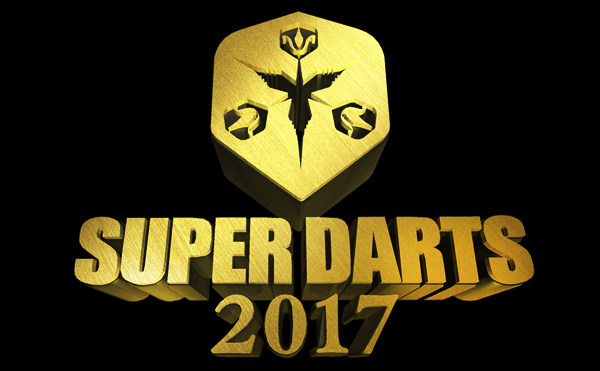 【SUPER DARTS 2017】Player profile unveiled!